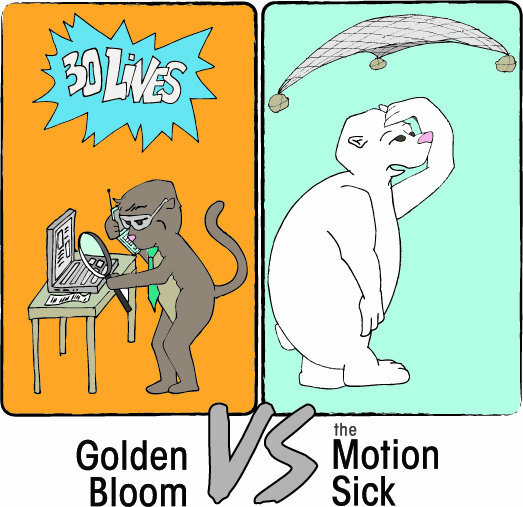 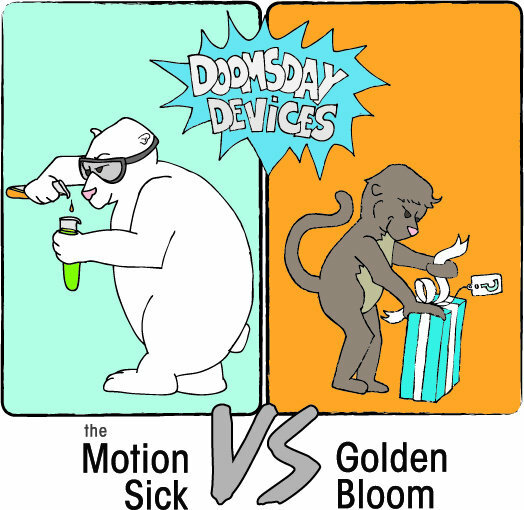 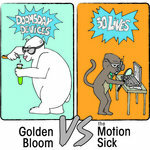 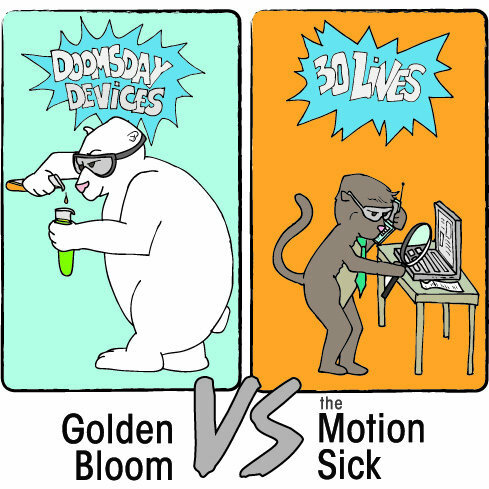 Golden Bloom vs. 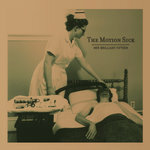 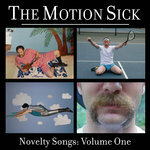 The Motion Sick 7"
Also includes immediate download of 2-track album in your choice of 320k mp3, FLAC, or just about any other format you could possibly desire. 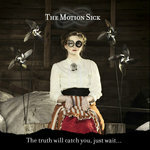 The truth will catch you, just wait​.​.​.